Read moreG.I. Joe: A Real American Hero #218 NYCC Exclusive Cover by Artgerm! 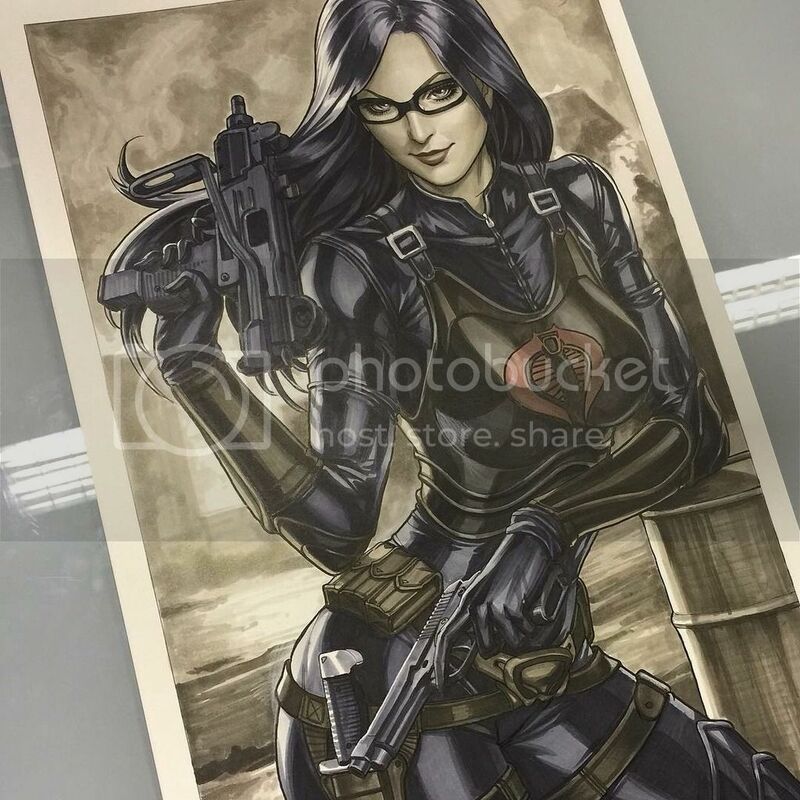 Stanley “Artgerm” Lau posted a sketch, and a color image of a Baroness picture that he’s working on for a comic cover! 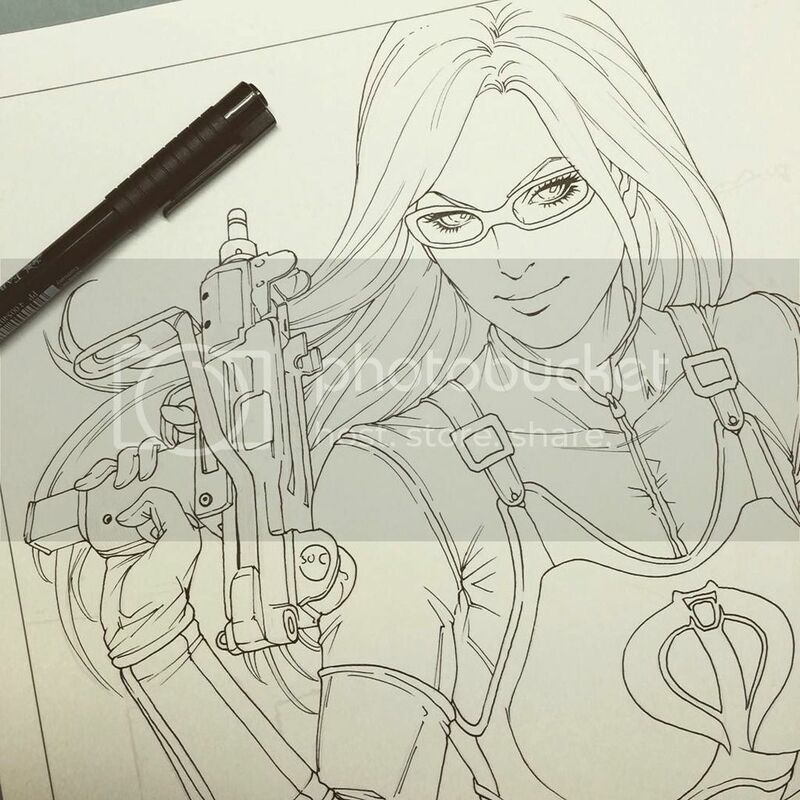 Check out more art on Artgerm’s Instagram page!